Purchasing a car in the UAE means that you are bounded to purchase car insurance policy as per UAE traffic laws. There are lots of insurance providing companies dominating the market with intimidating offers and policy coverage to attract customers. 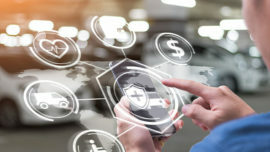 Motor insurance laws in UAE have made it obligatory for all car drivers to have done their car insurance due to immensely increasing road accidents in UAE. 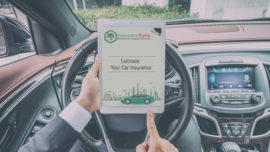 After choosing the most appropriate car insurance policy for you in UAE, the main question is how to make a car insurance claim. It is considered unlawful to bring unregistered cars out on the UAE roads, and for registration you need to apply for an auto insurance policy. Car insurance provides property, liability and medical coverage. As pricey as this task can be, you can adopt following tips to get cheap car insurance in the UAE.